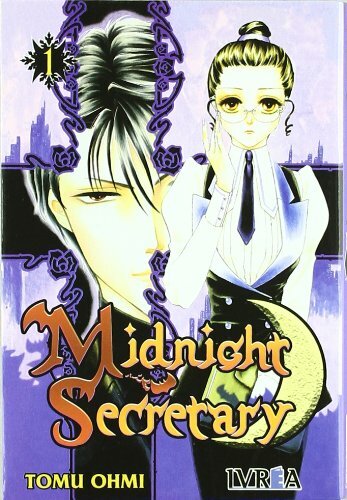 Kaya Satozuka, who prides herself on being an excellent secretary and a professional, finds herself reassigned to the office of the company's difficult director, Kyohei Tahoma, and discovers that he is a vampire. If you have any questions about this product by Editorial Ivrea, contact us by completing and submitting the form below. If you are looking for a specif part number, please include it with your message.